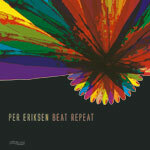 Drummer and percussionist Per Eriksen has remixed and edited music from his 3 releases on Curling Legs and made this a rhythmic and melodic feast. 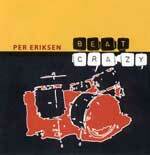 Per Eriksen with his 3rd rhythmic feast on Curling Legs. Bring your partner and your dancing shoes! This 2nd. 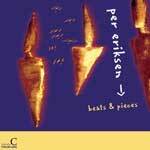 CD from Per Eriksen on Curling Legs, gives the term ethnic music a whole new meaning with its influences from all parts of the world. Great composition and great playing. Ethnic rhythms influenced by Weather Report.